This partnership has combined child welfare experience of more than 95 years and will further our community’s pursuit of caring for our children and families with integrity and success. 1. INform and empower network agencies to see themselves as part of that community and therefore take responsibility along with the community for those children. 2. INspire a more positive, performance-driven system for families and children. 3. INgage Community to understand that the children entering the foster care system from their community are their children. 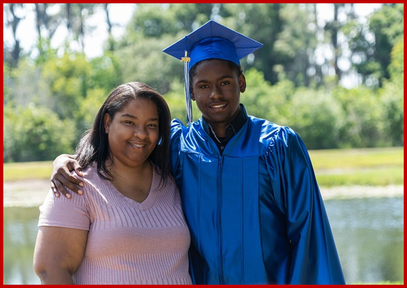 ​Texas Family Initiative brings strength through their extensive national experience providing foster care, adoption, case management, placement and family preservation services, as well as providing agency oversight to ensure accountability and quality services within a provider network. The Texas Family Initiative has experience in Texas community-based care and will bring their knowledge to promote industry innovation and grow resources in the communities within Region 2. 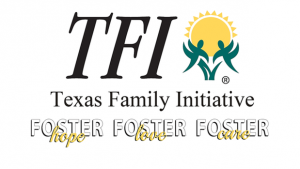 ​TFI Family Services, Inc. (TFI) serves as the parent company to Texas Family Initiative LLC. TFI, founded in 1965, is a multi-state child welfare, behavioral health and administrative support organization with licenses in good standing in five states. TFI is a 501(c)(3) private, non-profit organization accredited by the Council on Accreditation (COA). 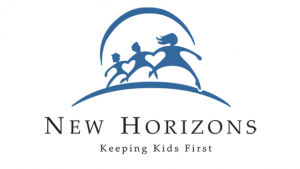 ​New Horizons has strong relationships with Region 2 DFPS staff, community leaders, and community providers extending over many years. They are recognized leaders in the provision of quality services and have been involved in the development of Community Based Care for more than a decade. Their strength and focus lies in their individualized and trauma-focused services for every child and family they serve, community engagement that maximizes investment in and support of children, and development of a robust network of child and family focused organizations.